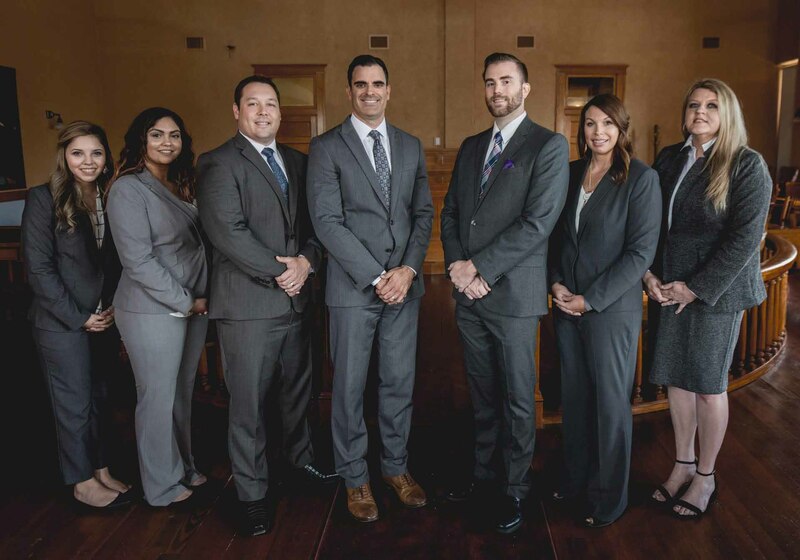 If you are need of a lawyer for any type of bankruptcy proceeding in Cedar Park or Williamson County, The Jackson Law Firm has the experience and knowledge to help you make the best possible decisions throughout the bankruptcy process. We can also help you with other family law matters including immigration, divorce, trial separation and requesting reviews of child and spousal support. Contact us online today schedule a bankruptcy or family law consultation. The Jackson Law Firm firm offers a consultation to discuss your bankruptcy issue with one of our attorneys and review the legal remedies available to you. At the Jackson Law Firm we unfortunately understand that oftentimes any sort of conversation around Bankruptcy comes with a high level of stress and stigma. We are dedicated to helping individuals in Cedar Park overcome their financial hurdles while eliminating the stress and stigma of it all to achieve the best possible outcome.